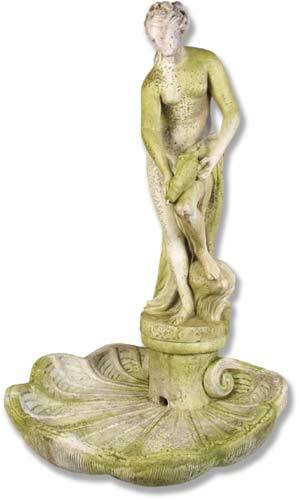 The Venus of Bath Fountain on Shell is complimented well by the Baroque Pedestal F8911. The Baroque Pedestal is not included in the Price below. You must order the pedestal seperately. 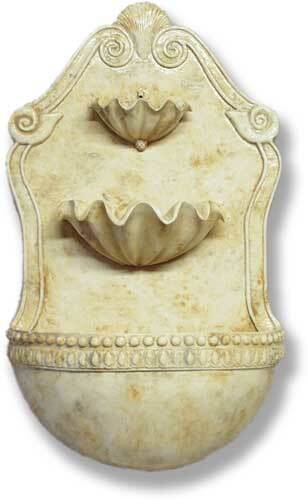 You may easily view the pedestal by searching under the item #.